We offer a wide range of legal services—from civil litigation to complex transactions to healthcare to estate planning. Each of our attorneys brings something different to the table. As a result, we can assist our clients over years or decades of representation across the spectrum of issues that arise in their lives and businesses. We work on many of the same major lawsuits and transactions as much larger law firms. But because we have chosen to remain our size, we can preserve the special relationships that develop between attorneys and clients. Although we represent some large companies, many of our clients are small businesses—and we are a small business. We know that it is important to be responsive to our clients, and we believe that personal relationships can set us apart. We do not believe in a “one size fits all” approach for staffing attorneys. Unlike some larger law firms, we do not staff lawsuits and deals with large teams of attorneys unless it is necessary and appropriate for the matter. Instead, we work with our clients to staff each matter based on its needs, the client’s desires, and a cost-benefit analysis. As a result, our staffing models can range from a single attorney, to small teams, to much larger teams—all based on what is most appropriate for the matter and desired by the client. Our attorneys could work anywhere; they have chosen SRVH for our unique environment. The majority of our attorneys are recognized on one or more “best lawyers” lists. Many were at or near the top of their class and graduated from elite law schools, and many worked for larger firms or served in government or prestigious judicial clerkships before joining us. 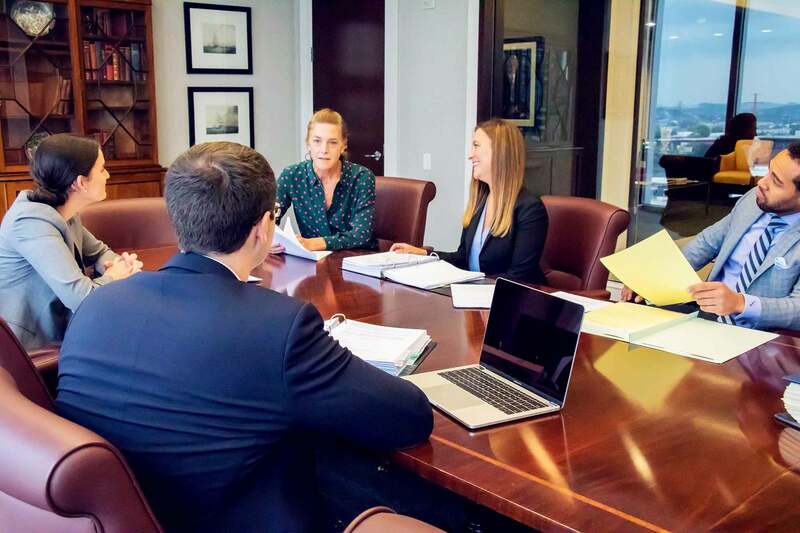 Because we strive to hire the best people, we can entrust them with meaningful responsibility from the start, resulting in a deep bench of highly capable attorneys. One of SRVH’s best-kept secrets is our paralegal and support staff. 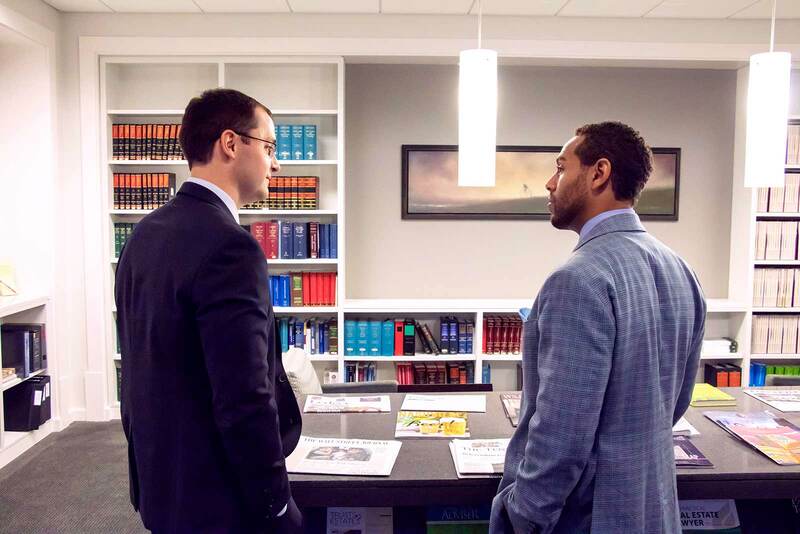 Their knowledge, proficiency, and ability to handle a wide range of tasks allows our attorneys to work more efficiently, which saves costs for our clients. Ninety percent of our staff has more than 10 years’ experience in the legal profession, most of which has been with our firm. We have a strong group of paralegals whose substantive knowledge and expertise support each of our practice areas. Our legal assistants and paralegals are skilled areas such as document management, document review and production, the drafting of basic documents, the filing of materials and communications with courts and government agencies, and legal and social media research. SRVH shares the concern of many of our clients, partners, and employees for the sustainability of the environment. We are committed to a number of sustainable business practices. For example, we advocate our attorneys’ use of electronic files over paper files. To support this practice, we have a robust electronic document filing and storage infrastructure which allows our attorneys to engage in a nearly paperless practice, if desired. We have a robust recycling program, including the secure recycling of client-related paper products, the disposal of used equipment through a recycling company, and the donation of aluminum cans to a local animal shelter. We are a proud tenant of the Pinnacle at Symphony Place, a LEED-Gold certified building. Finally, we encourage the use of glassware, ice machines and water machines to minimize the use of disposable products and water bottles.